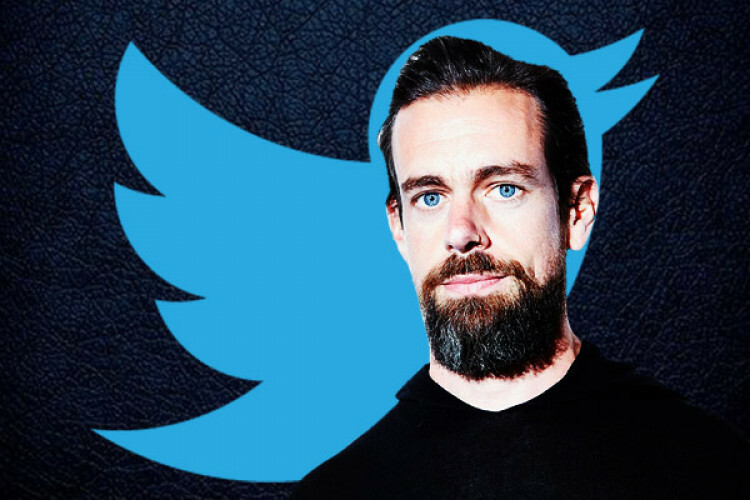 The Parliamentary panel on Information Technology had summoned Twitter CEO and officials regarding an issue of safeguarding citizen rights on social media platforms. However, the Twitter CEO & officials declined to appear before the parliament. The BJP reacted to this act of them and says no agency in any country has the right to disrespect the institutions of that country. And if Twitter disrespects the Parliament, then there are repercussions.